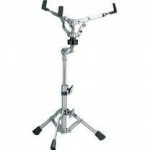 The conga basket stand is a light way to travel and useful if you have 2 congas and need separation of them. 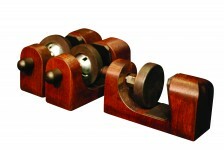 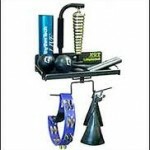 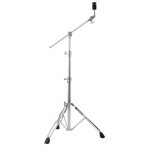 These stands are also adaptable for djembes and are height adjustable. 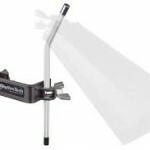 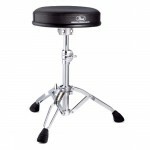 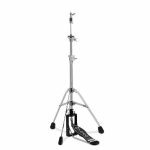 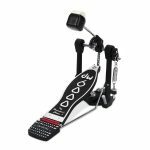 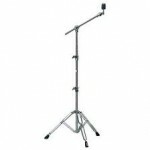 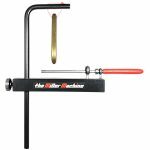 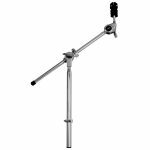 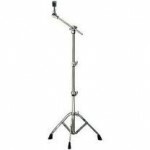 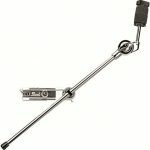 the Drum Workshop DWCP7500 Hi-Hat Stand is a light weight stand with 3 single-braced legs. 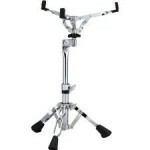 It is designed for lighter style playing, but will take heavy road punishment. 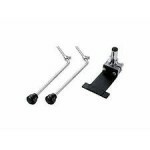 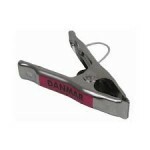 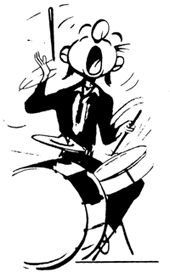 It is a favorite among jazz players because of the direct action pull and the solid stability. 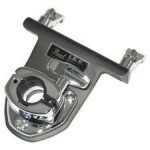 It has a tension adjustment for the spring action. 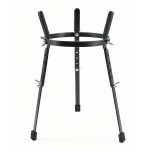 There is no base plate but a secure radius rod to hold the frame. 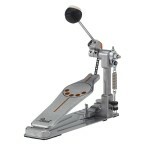 Smooth action and portability makes this a popular pedal.